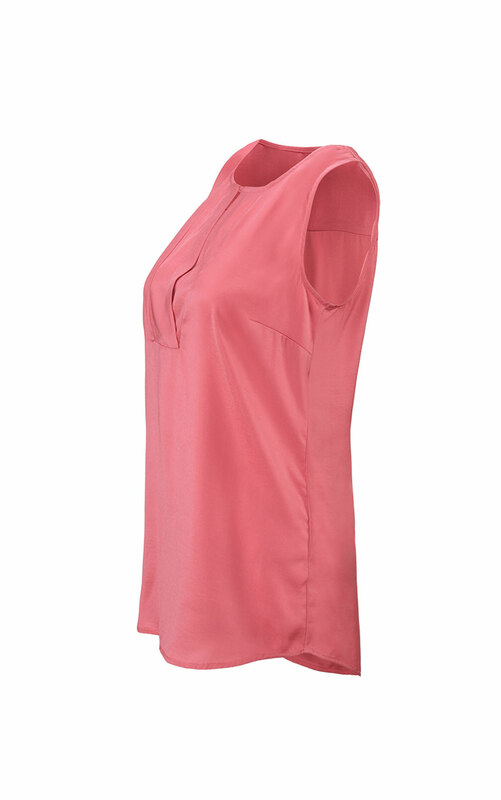 Cosmetic pink brightens any outfit for springtime style that's effortless and comfortable. Pair the Blush Blouse with the Sleuth Blazer or the Picnic Cardigan for a balanced ensemble. 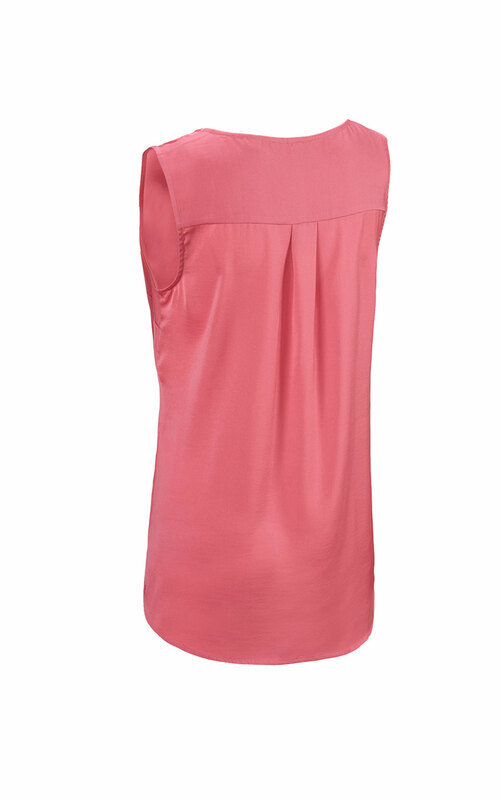 Features a crew neckline and a wide placket with a crossover keyhole. 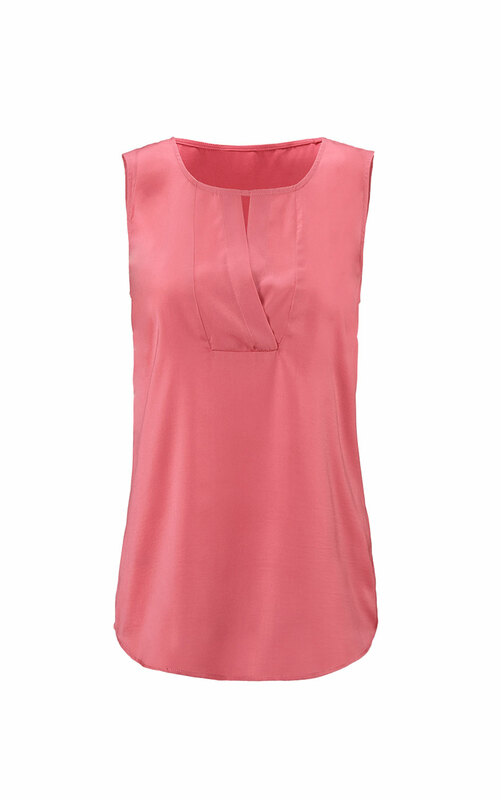 Loving the Blush Blouse? Share how you’re wearing it on Instagram, and browse through all the inspired ensembles for fresh ideas.